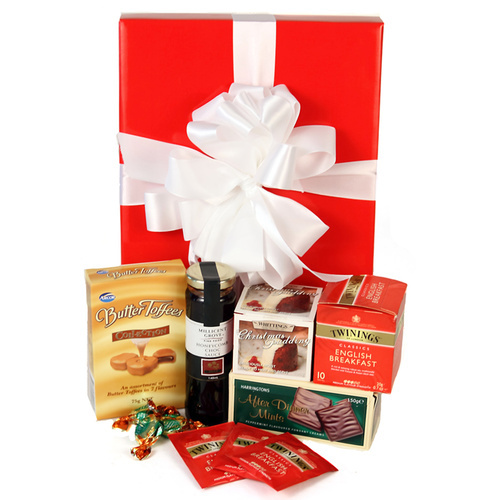 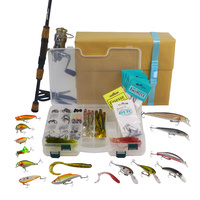 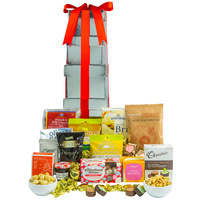 A gift box with all the traditional Christmas treats. 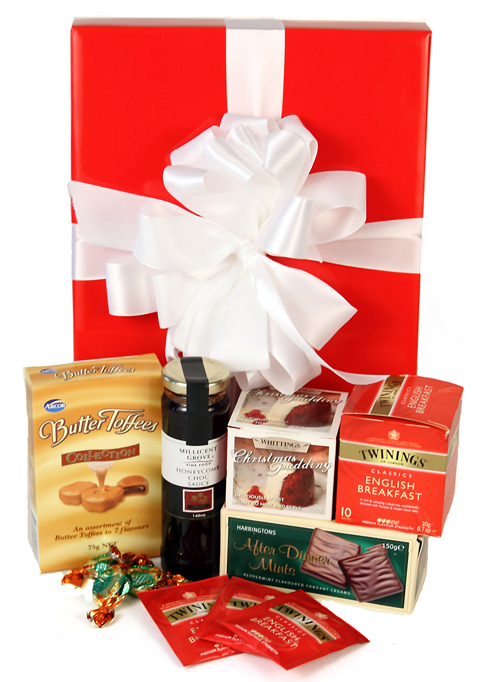 Indulge someone special with Christmas pudding and delicious Christmas treats. 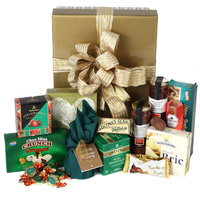 Perfect for those who love all the traditional Christmas goodies! 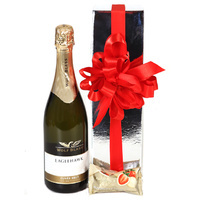 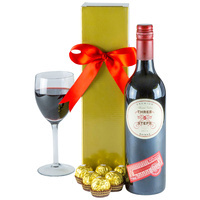 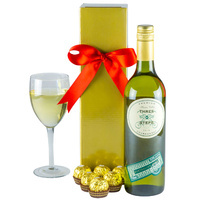 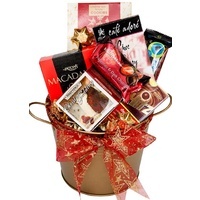 Presented in a glossy red gift box with ribbons and attached gift card. 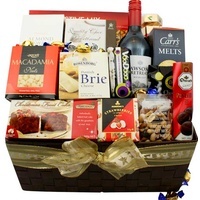 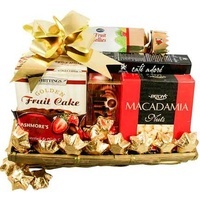 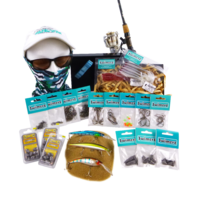 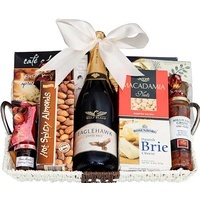 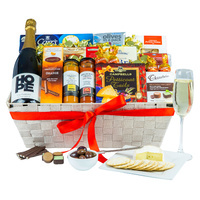 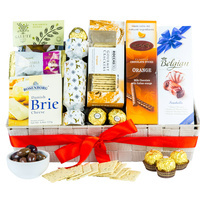 A very sweet Christmas gift hamper!